On 3 April 2018 the United States Trade Representative (USTR) published a list of 1,300 products imported from China that would be subject to tariffs of 25%. Among the items on the list are: X-ray equipment, including computer tomography; ultrasound scanners; magnetic resonance imaging equipment; and gamma radiation apparatus. Unsurprisingly, Beijing announced its own $50 billion “hit list” of US exports to China, including aircraft, motor vehicles and soybeans. Then yesterday, President Donald Trump announced he was considering the imposition of further tariffs on an additional $100 billion in imports from China. In justifying its actions, the USTR has alleged that China indulges in unfair trade practices, by forcing US companies to accept licensing terms that favour Chinese firms. It is further alleged that the Beijing government encourages Chinese companies to invest in and acquire US firms “to obtain cutting-edge technologies and intellectual property to generate large-scale technology transfer in industries deemed important by Chinese government industrial plans.” However, as CapeRay has discovered, this is exactly the strategy adopted by US venture capital and private equity firms when considering an offshore investment in cutting-edge medical imaging technology. 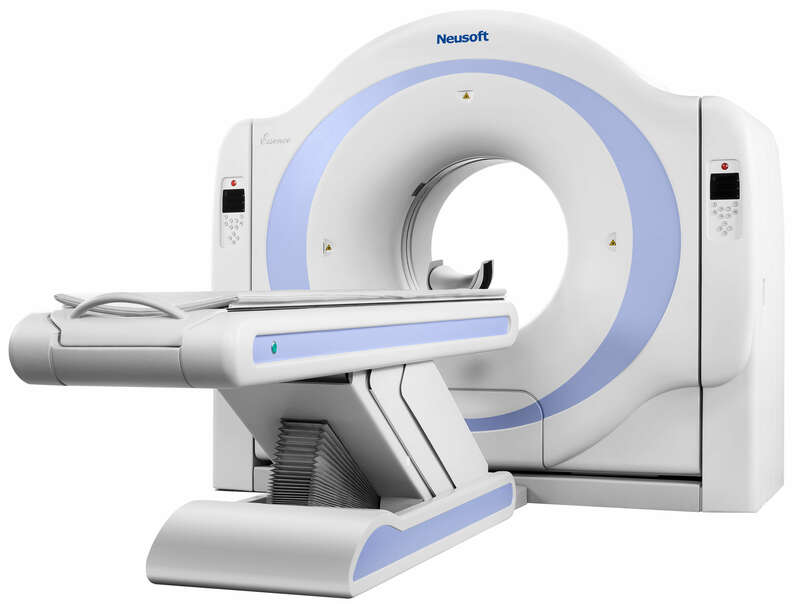 The proposed tariffs on medical imaging equipment will not be implemented immediately. The USTR has invited comments on the proposal, with a closing date of 23 April, and will hold a public hearing in Washington, DC on 15 May. Let us hope that in the weeks and months ahead common sense will prevail and consumers – patients – in both the US and China will have reasonable access to life-saving medical imaging equipment. An Idea worth pursuing is to get the Chinese Company Harvard Radiology Professor Dan Kopans has recently approached, to help finance Cape Ray in its production of the D 3(D B T) AB US MAMMOGRAPHY MACHINE, AS YOU HOLD THE PATENT.. Presumably the company could import the D 3 AB US FROM SOUTH AFRICA WITH OUT COSTLY IMPORT TARIFFS?? This would be a God send for Chinese women who are prone to have dense breast tissue.